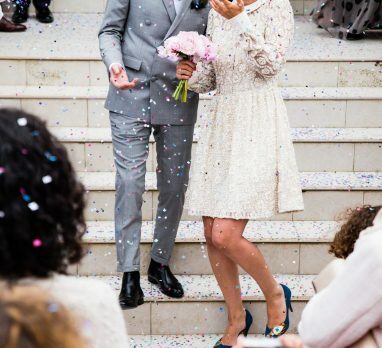 Winter weddings are some of our favorites! 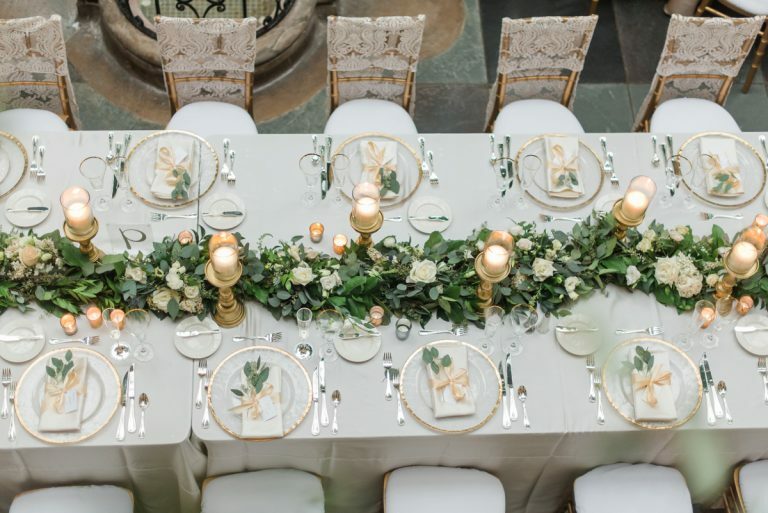 And while the ground where you are may be covered with snow at this time of year, there’s still a way to incorporate some beautiful green into your special day. 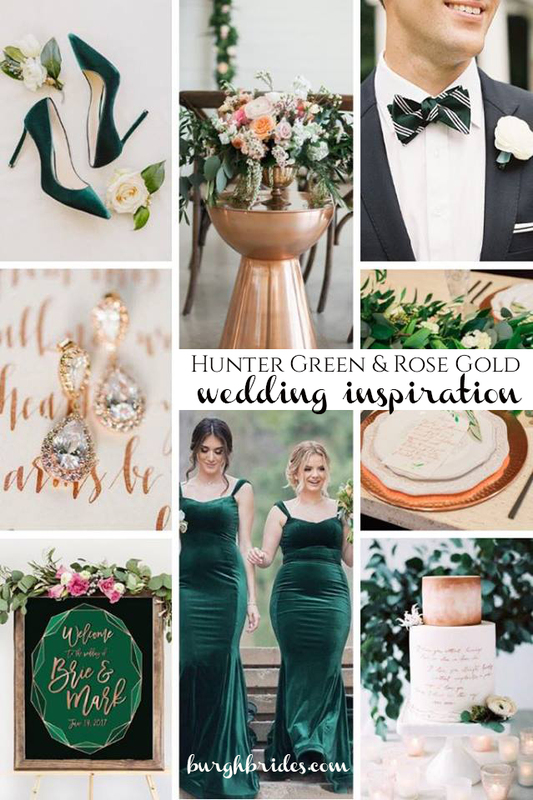 Combining the richness from the green tone and warmth of the sparkling gold hue, this hunter green and rose gold wedding color combination is one that will be sure to make your wedding stand out. This palette has the ability to have a minimalist feel using the colors as simple accents against clean, white details. or for the whimsical bride with rose gold sequin table runners against bold luscious centerpieces and unique table décor. 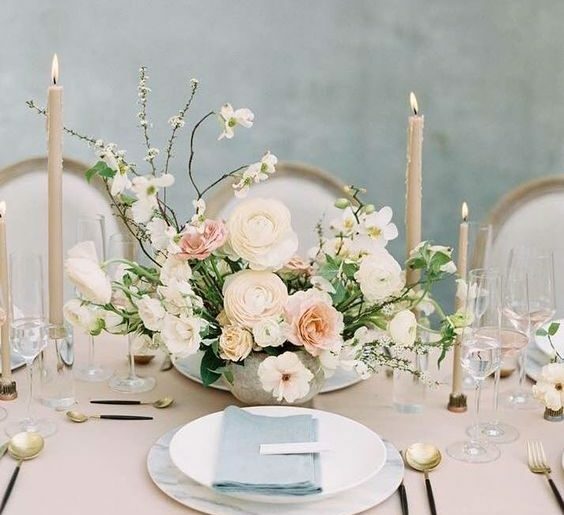 Touches of velvet textures, plaid patterns, and birch tree candles will provide a cozy chic feel and leave guests swooning over the wintery ambience of your gorgeous soiree! 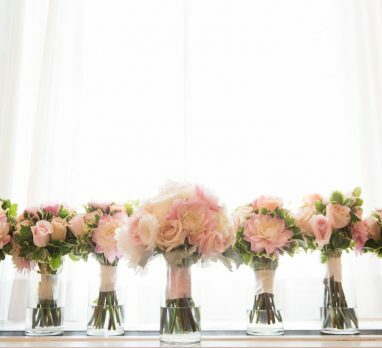 So even if the weather outside is frightful, this color palette is sure to make your wedding day delightful! 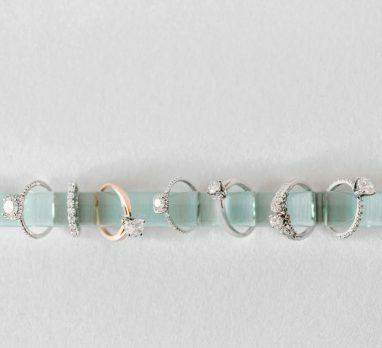 For even more hunter green and rose gold wedding ideas, check out our Pinterest board!